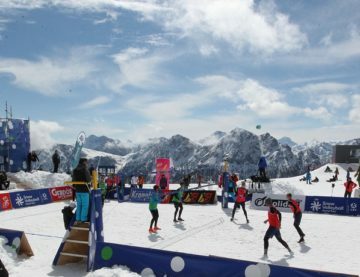 CEV SNOW VOLLEYBALL TOUR 2019: NEXT STOP PLAN DE CORONES! 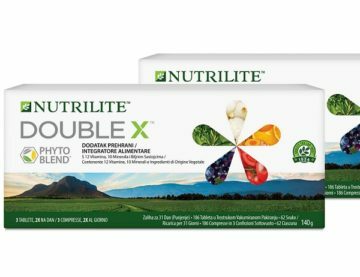 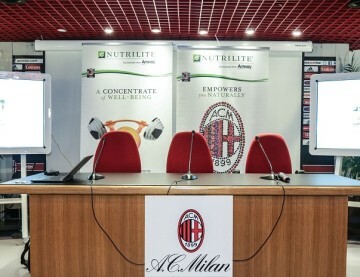 LA NUOVA GENERAZIONE DELL’ICONICO NUTRILITE DOUBLE X! 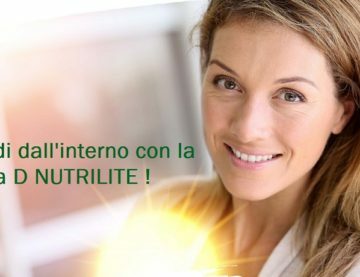 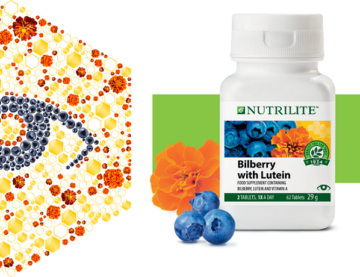 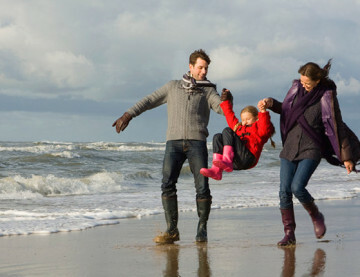 RISPLENDI DALL’INTERNO CON NUTRILITE VITAMINA D! 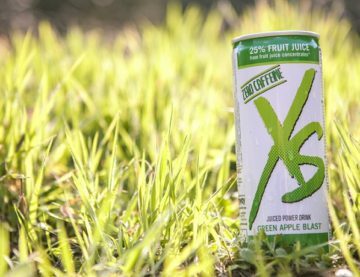 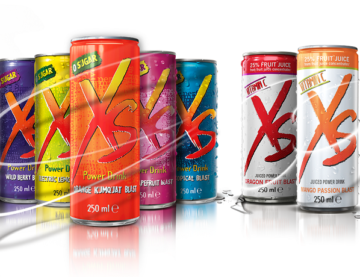 XS LANCIA IL NUOVO JUICED POWER DRINK GREEN APPLE BLAST…SENZA CAFFEINA! 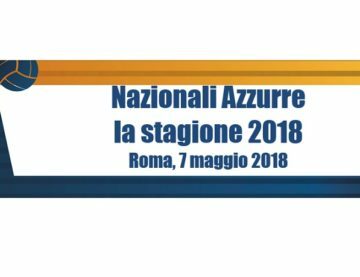 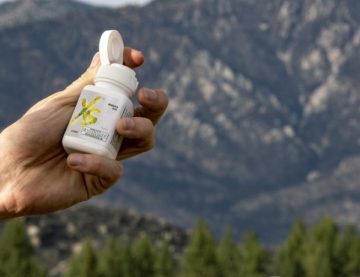 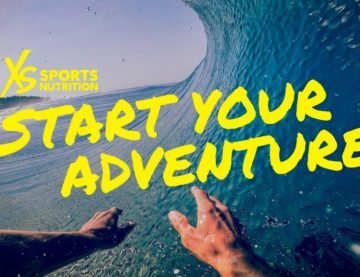 LA TUA AVVENTURA HA INIZIO CON XS SPORTS NUTRITION!